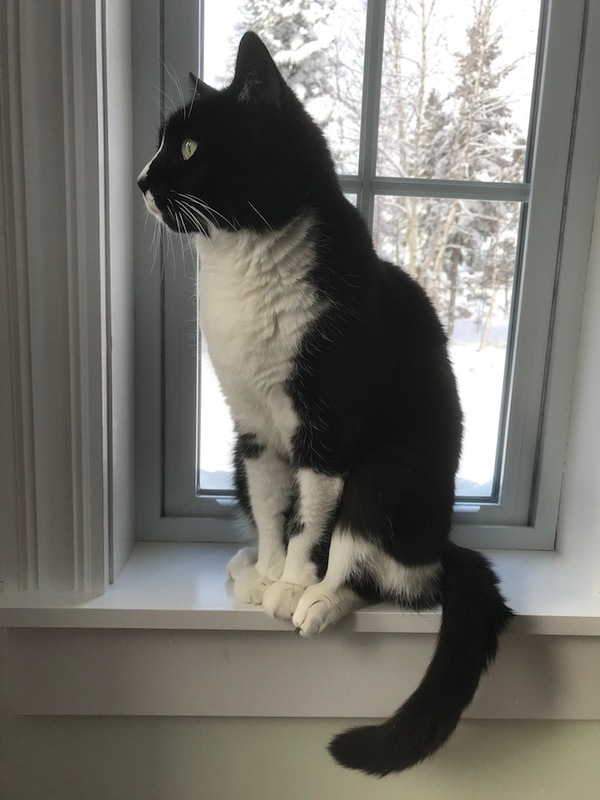 Years ago, while researching family genealogy, I gained the courage to take the leap from penning non-fiction essays about country life and plunge into historical romance novels set in early America. 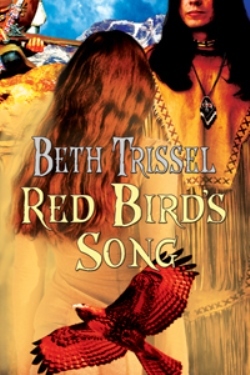 That first story, Red Bird’s Song, written and rewritten more than any other, is the book of my heart, and heads up my NATIVE AMERICAN WARRIOR SERIES. 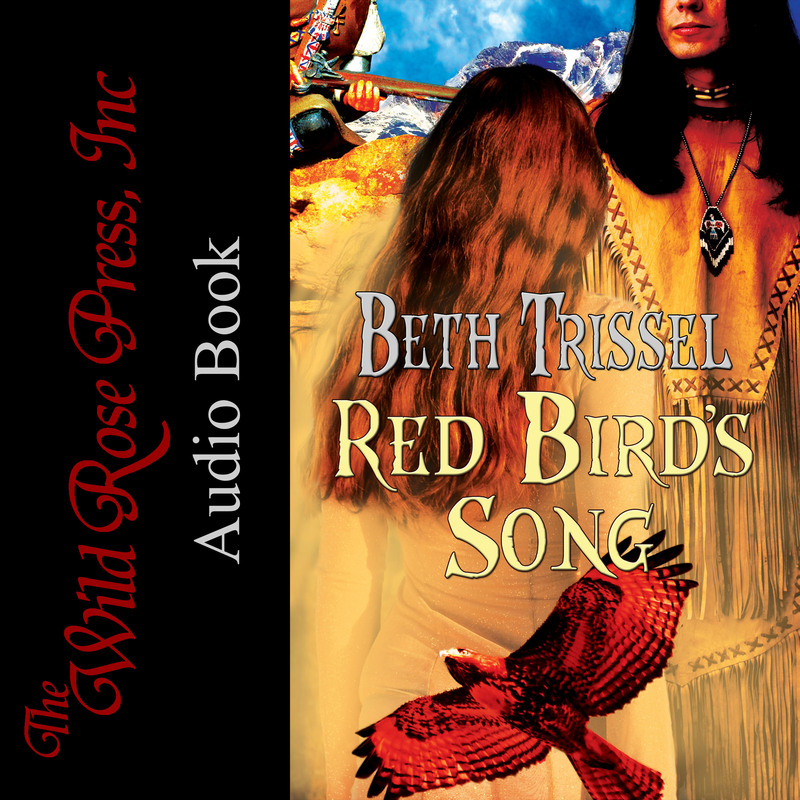 RED BIRD’S SONG was purchased from The Wild Rose Press by Amazon for republication under their Encore line on 8-25-2015. eBook rights belong to Amazon. Look for it there in kindle and print. Red Bird’s Song is a 2012 Double Epic Award Finalist! My fascination with Colonial America, particularly stirring tales of the frontier and the Shawnee Indians, is an early and abiding one. My English, Scot-Irish ancestors had interactions with this tribe, including family members taken captive. In Red Bird’s Song, I honed in on my early American roots in a story featuring the Scots-Irish and an Indian attack that happened to my ancestors. 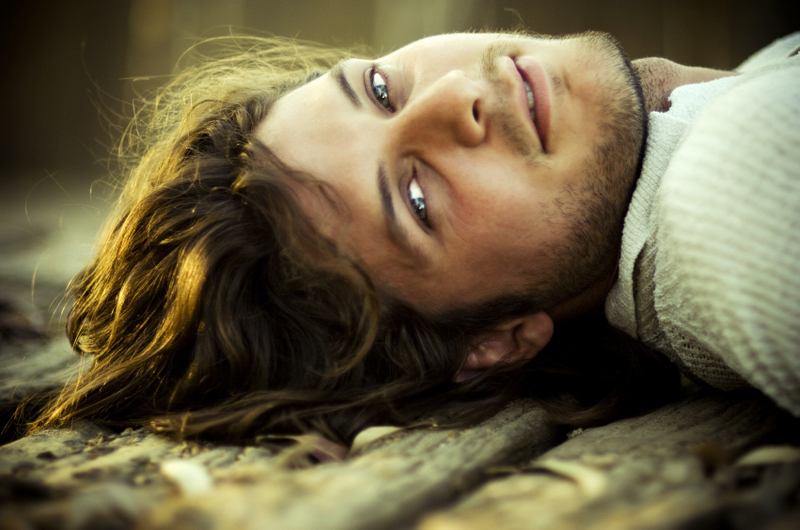 My award-winning Native American themed historical romance novel Through the Fire is also based on research into my colonial forebears and the French and Indian War. 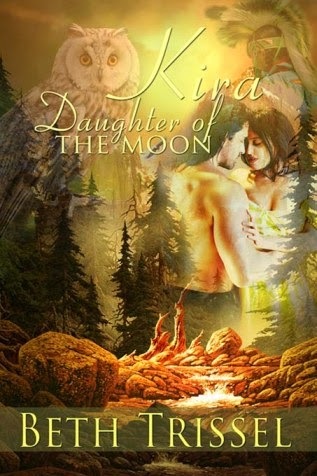 Although written to stand alone, historical romance novel Kira Daughter of the Moon, is the sequel to Through the Fire. These three novels, along with The Bearwalker’s Daughter comprise my Native American Warrior Series. 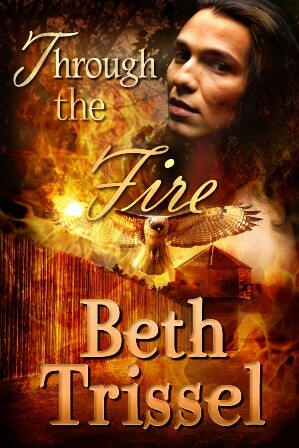 Through the Fire (Native American Warrior Series) is an adventure romance with a The Last of the Mohicans flavor and a mystical weave. 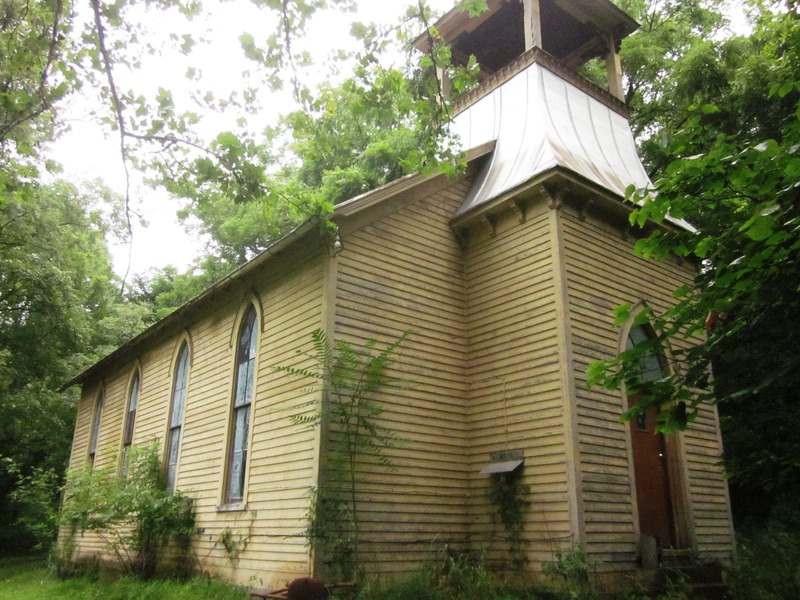 Some of the most unusual aspects of this story are based on individuals who really lived. 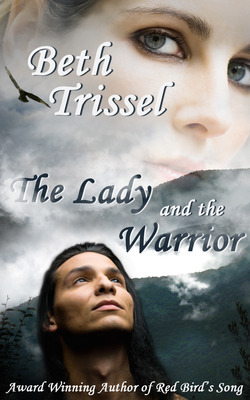 A passionate love story set during the French and Indian War. Blurb: Will love inflame these two natural-born enemies in fiery destruction? The French and Indian War, a Shawnee warrior, an English lady, blood vengeance, deadly pursuit, primal, powerful, passionate …THROUGH THE FIRE. “Ms Trissel spins a very fine yarn with Through the Fire. Her vivid imagery takes you right back into the action. The colours, scents and views tickle the senses. 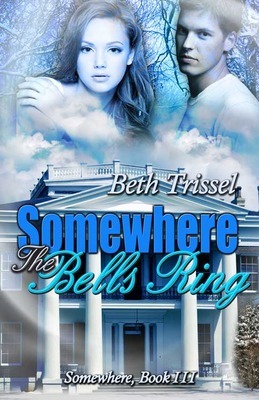 The deep description of scenery and historical setting gave me just the right idea of what Rebecca went through, both physically and emotionally. Ms Trissel knows how to tell a wonderful tale. Historical paranormal romance novel, The Bearwalker’s Daughter, follows on the heels of the American Revolution and takes place in the ruggedly beautiful Alleghenies. Blurb: Karin McNeal hasn’t grasped who she really is or her fierce birthright. 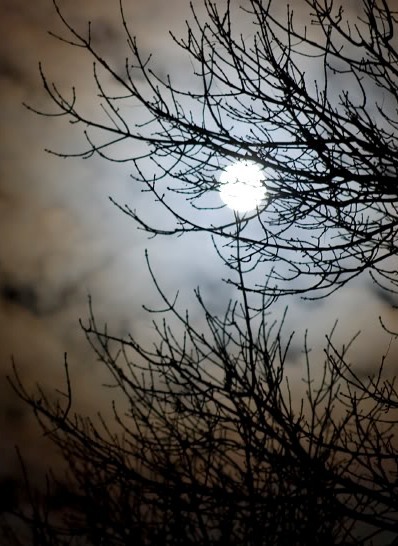 A tragic secret from the past haunts the young Scots-Irish woman longing to learn more of her mother’s death and the mysterious father no one will name. The elusive voices she hears in the wind hint at the dramatic changes soon to unfold in the mist-shrouded Alleghenies in Autumn, 1784. 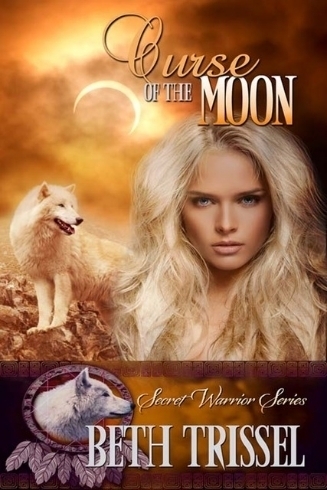 KIRA, DAUGHTER OF THE MOON (Native American Warrior Series) was purchased from The Wild Rose Press by Amazon for republication under their Encore line on 9-22-2015. eBook rights belong to Amazon. Look for it in kindle and print! 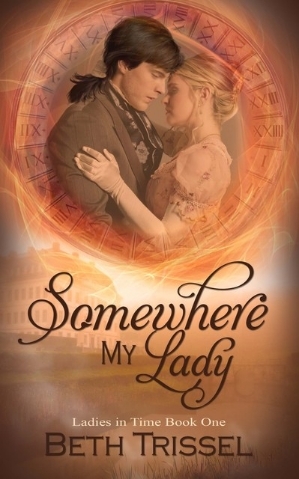 I have a growing selection of historical romance featuring those Celts settled in the rugged Alleghenies and the Shenandoah Valley of Virginia, and the Native Americans they encountered. 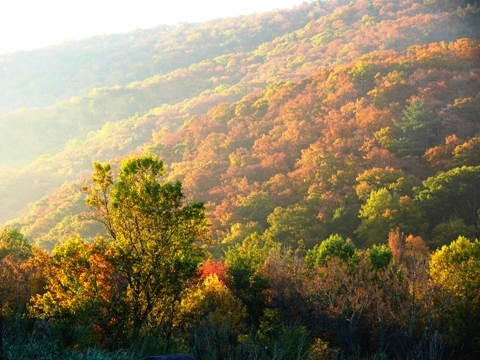 Set among the superstitious Scots in the rugged Alleghenies, the story is an adventurous romance with a blend of Celtic and Native American flavors. Although written to stand alone, Kira, Daughter of the Moon is the long-awaited sequel to my award-winning historical romance novel, Through the Fire. 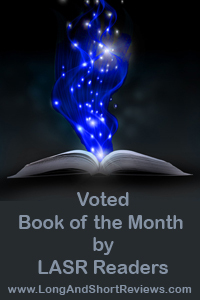 Five Stars For Kira, Daughter of the Moon! ***The Bearwalker’s Daughter, Red Bird’s Song, Through the Fire and Kira, Daughter of the Moon are part of my Native American Warrior Series. Short story, The Lady and the Warrior, also fits this line and may someday be a full novel. All are available on my Amazon Author Page. Two Historical Romances Sold to Amazon Encore Publishing! I’m excited to announce the sale of two of my NA themed historicals, RED BIRD’S SONG and KIRA, DAUGHTER OF THE MOON, to AMAZON PUBLISHING under their Encore Publishing Division. Encore Publishing Division is an imprint devoted to taking successful small press books with decent sales and reviews, and improving their exposure and sales. 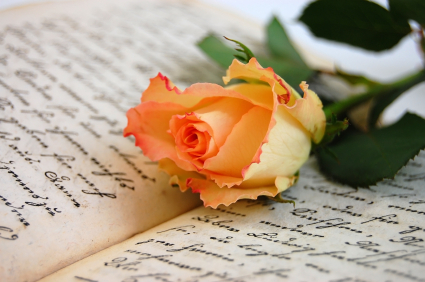 I’m honored Amazon selected my novels, along with some from fellow authors, to contract through The Wild Rose Press. Red Bird’s Song will re-release exclusively to Amazon on August 25th, and will no longer be available in e-format from other online vendors after that date. Books in Print will still be available. Kira, Daughter of the Moon will follow on September 22nd. Same deal. Red Bird’s Song was inspired by events that occurred to my early American ancestors in the colonial frontier and their conflict with the Shawnee during the border Wars, most significantly, the French and Indian War. 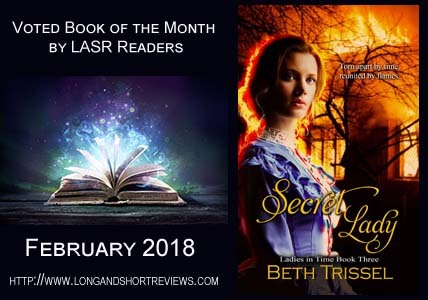 Kira, Daughter of the Moon, the sequel to Through the Fire (exclusively with Amazon), also strongly features the English/Scots-Irish and their clash with the Shawnee, and the unlikely love stories that came out of this dramatic frontier era. 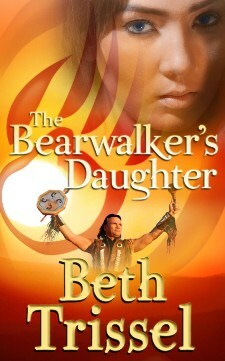 These three novels, plus The Bearwalker’s Daughter, are part of my Native American Warrior series. 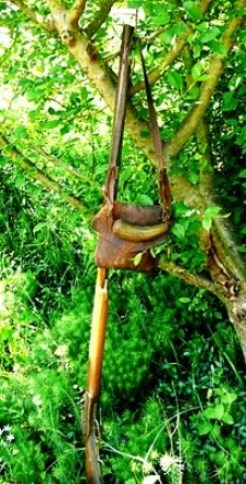 My short story, The Lady and the Warrior, gives a glimpse into these bygone, but never forgotten by me, days. ***For more on these and other titles visit my Amazon Author Page.